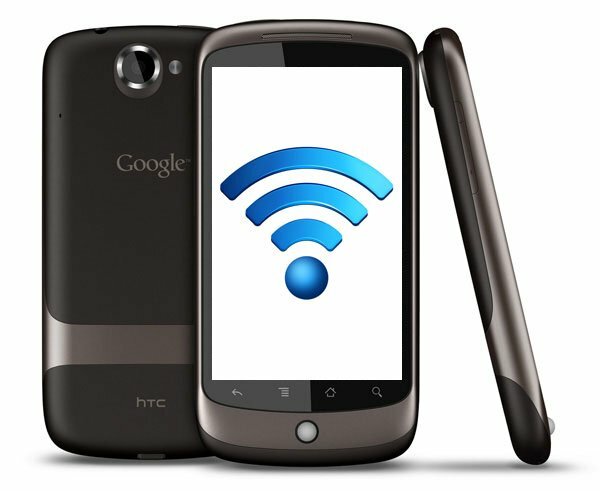 Google Nexus One To Get 802.11N WiFi With Android 2.2? Earlier today we told you that it looks like Google [GOOG] is giving up on the 3G issues that have effected their nexus One smartphone, now it looks like there may be some good news for Nexus One owners in that they may get 802.11 N WiFi in Android 2.2. It looks like Broadcom and Google have quietly released some new drivers for the Nexus One’s WiFi chipset that enable 802.11 WiFi, although this hasn’t been released as part of an update to Android. A couple of guys from Android and Me have managed to get the drivers working with Android 2.1, and have enabled faster WiFi on the Nexus One. You can find out more details on how it was done over at Android and Me, there is no confirmation as yet that this faster WiFi will be released in Android 2.2, although that seems more than likely.